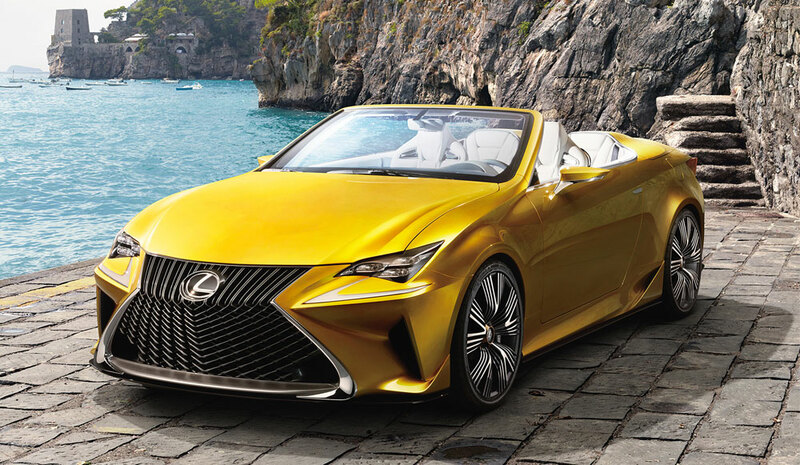 Lexus RC Convertible to be Released in 2016? A convertible version of the flagship RC F is also under “serious consideration”. There were reports late last year that the RC convertible had been shelved due to U.S. dealership feedback, so a revival of this rumor is big news indeed. Lexus Cohen: Hopefully the back doesn't look as hideous as that of the IS C.
Once Bitten: Woh, imagine how heavy that thing will be, like an SUV weight.